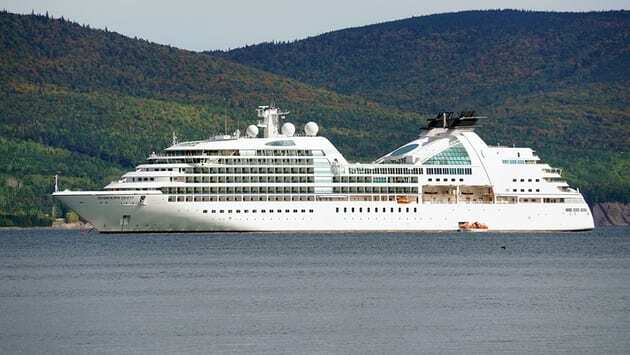 The MV Seabourn will visit Killybegs on Sunday 07/07/2019 at 08:00 hrs and depart at 17:00 hrs with 450 passengers and 335 crew. .In the Seabourn family, the 458-passenger Seabourn Quest stands out as the adventurous triplet. Though its layout and luxurious amenities are nearly identical to its two Odyssey-class sisters, it’s the only ship in the fleet that’s ice-rated. Instead of chasing the sun, Quest chases the cold — cruising Antarctica in the North American winter and Northern Europe in the summer.